Inspire women and young girls to combat gender stereotypes, to consider jobs outside of those based on traditional gender roles, and to raise their aspirations in education, in the economy, and in society more generally. Here is some of the activity that has taken place so far. 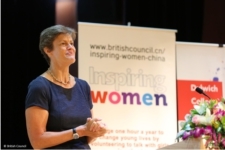 The Inspiring Women China programme was soft launched by the British Ambassador to China Barbara Woodward in September 2015 in Beijing. Read more about the launch here. 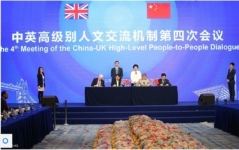 Speaking at the 2016 UK-China High-Level People-to-People Dialogue, Vice-Premier Liu Yandong proposed that the topic about women development be added to the Dialogue as a cross-cutting theme. 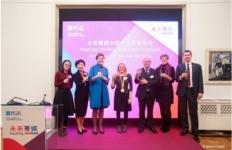 In December 2016, the Inspiring Women online platform was formally launched in Beijing and witnessed by Jeremy Hunt, UK Secretary of State for Health (right); Barbara Woodward, British Ambassador to China (second right); Carma Elliot, Director China of the British Council (third left); and Susie Rodgers, UK Paralympic gold medallist (centre). 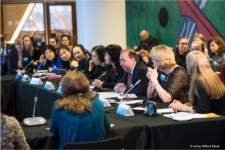 During the UK-China Roundtable on Gender Equality, participants showcased current initiatives and discussed pertinent themes relating to women in the workplace and women’s economic empowerment. Nick Chambers, CEO, Education and Employers Charity (third right), spoke about Inspiring Women at the panel. 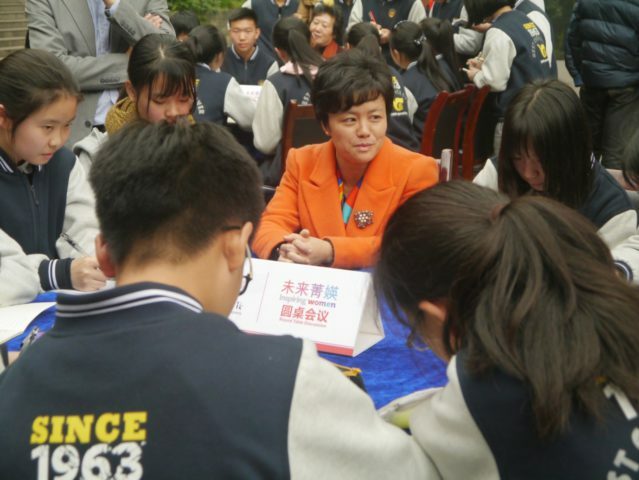 On 15 September 2017, Jude Kelly, Artistic Director of the London Southbank Centre (in yellow), delivered a career insight talk to 250 students from the Experimental High School attached to Beijing Normal University. In March 2017, International Women’s Day In celebration of International Women’s Day, Inspiring Women China ran its first national campaign in March 2017, themed around ‘Be Bold for Change’. Read More here and an article here. 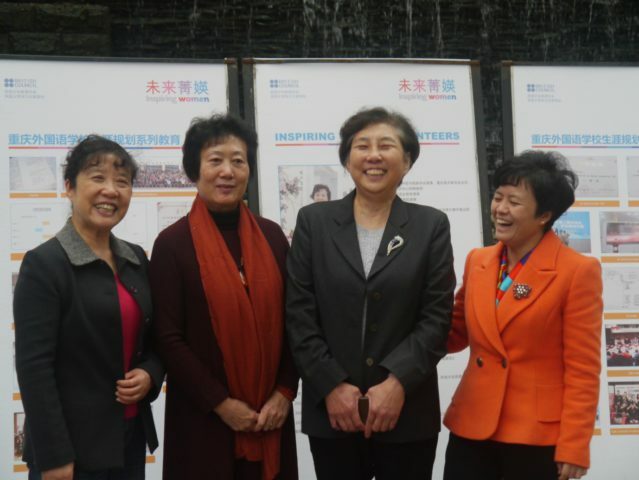 On 16 September 2017, the Inspiring Women China Volunteer Network was launched by Carma Elliot, Director China at the British Council (second left), Sun Zhihui, an obstetrician, Liu Haixia, a middle school principal, and Zhang Junru, a charity entrepreneur. On 16 September 2017, an Aspiration Talk themed around the stories of inspirational women was delivered to 70 participants in Beijing. 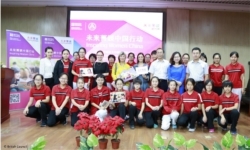 Liu Yan, a classical Chinese dancer, joined an Inspiring Women China school activity in Beijing and encouraged school girls to overcome life’s challenges. 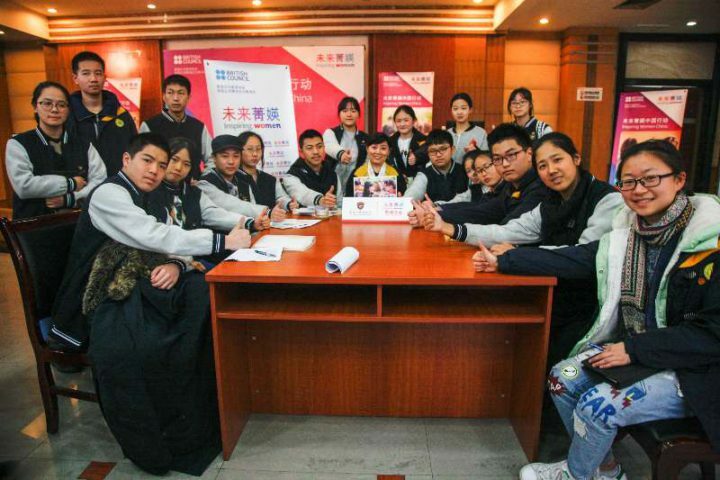 Gu Xi (right), the co-founder of TechieCat, a Chinese technology community focused on women in tech, participated in an Inspiring Women China school activity in Beijing and motivated school girls to pursue careers in the information technology industry. 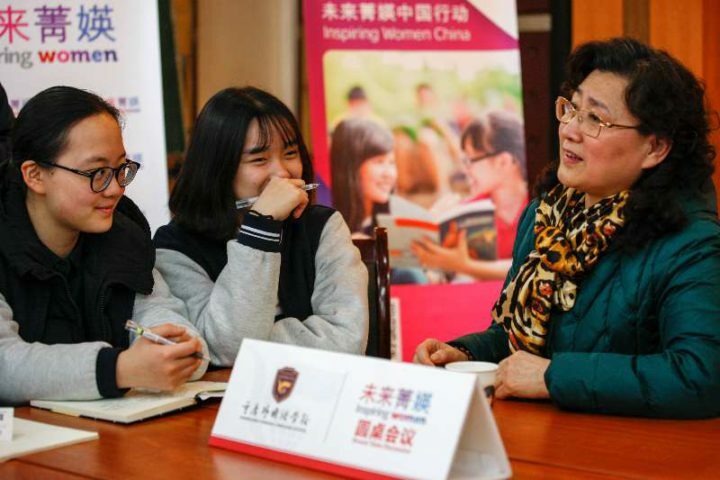 Xu Xiaofei (right), a former professional basketball player of the Women Chinese Basketball Association, visited an Inspiring Women China partner school in Beijing and encouraged school girls to pursue sports. Wang Yiou, the founder of China-Dolls Center for Rare Disorders, addressed an Inspiring Women China networking activity in Beijing and shared her inspirational story of fighting brittle bone disease and becoming a successful entrepreneur. 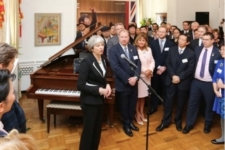 In February 2018, Inspiring Women in the Arts in China was launched in the presence of the UK Prime Minister. The Chinese version of the video ‘Redraw the Balance’ was released on 8 March 2018 and has reached 83,000 audiences on Chinese social media. 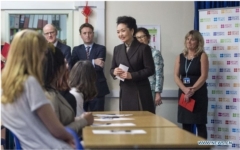 31 articles themed on Inspiring Women China have been released on the British Council’s official Weibo account since March 2016 and have reached more than 4 million audiences so far. 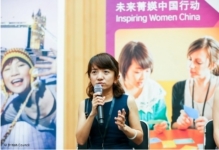 Read about the launch of Inspiring Women China ‘Volunteers Network’.